Wendy’s wide musical interests have led her to sing and play at folk and jazz events worldwide. She has composed music for theatre and film and has vast recording experience as a guest on albums ranging from ‘The Complete Songs of Robert Burns’, and ‘The Complete Songs of Robert Tannahill’ to The Pearlfishers’s ‘Sky Meadows’. 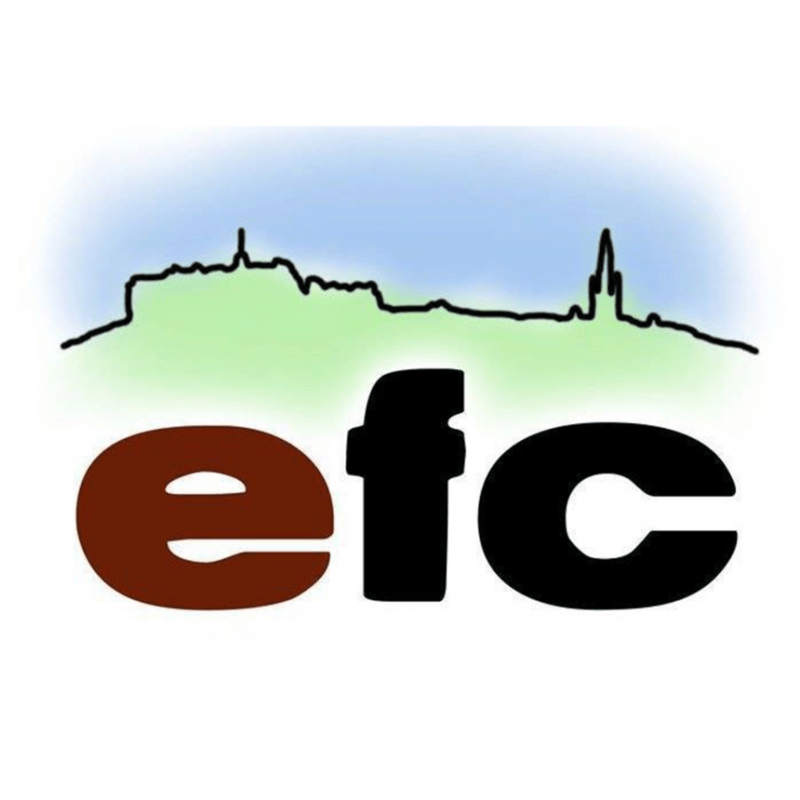 Edinburgh Folk Club is an organisation which exists to foster an interest in the wide international world of folk and related musics. It is not compulsory to be a member to be able to attend the club’s weekly shows – just turn up and pay the admission charge at the door. The club held its first meeting on Wednesday 3 October 1973 and has been in continuous existence since then.